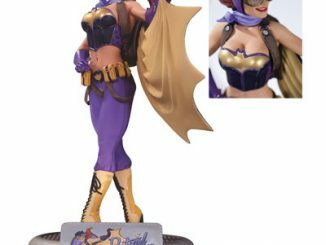 Barbara Gordon gets a little color added to her cheeks (and everything else) with the DC Comics Batgirl by Babs Tarr Statue. 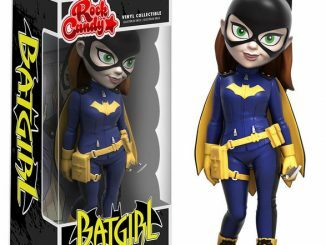 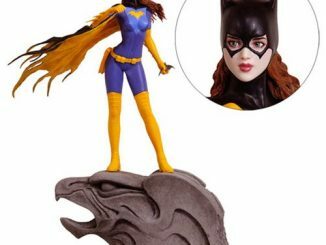 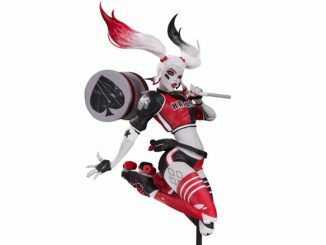 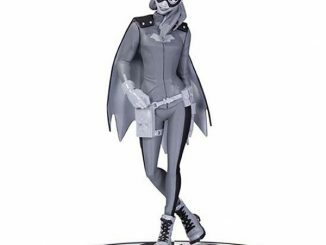 Based on designs by Batgirl co-writer/cover artist Cameron Stewart and Eisner Award-nominated Batgirl artist Babs Tarr, this 12 1/2-inch-tall statue is very similar to the Batman Black and White Batgirl by Babs Tarr Statue, but a switch to color isn’t the only difference. 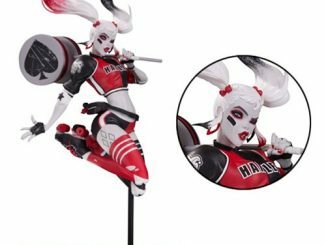 Both her right foot and head are positioned just a little differently. 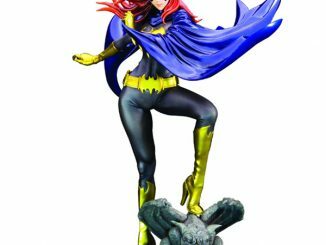 Oh, and this statue is about 6-inches taller than the black and white one. 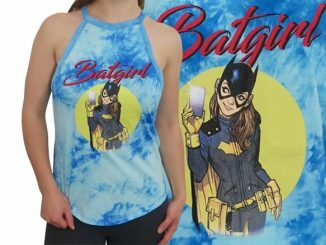 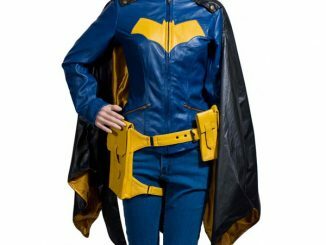 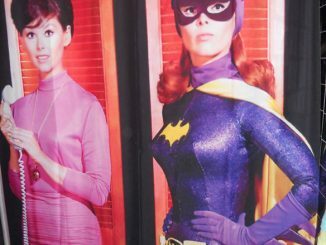 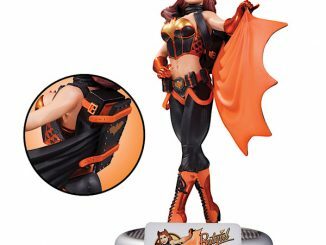 If you’re a fan of Batgirl’s new Burnside look, this is a must-have for your Bat collection. 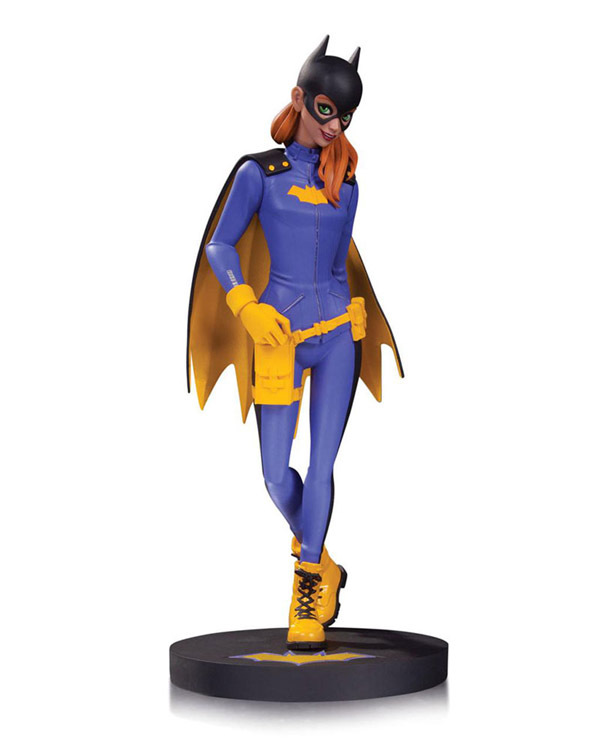 The DC Comics Batgirl by Babs Tarr Statue will be available October 2015 but it can be pre-ordered now for $99.99 at Entertainment Earth.